Custom Printed Poly Bags with Your Logo and Information! From Design to Implementation! Custom design your own printed poly bags! Just choose your film material, your printing options, your size, and your bag style... We will do the rest! For over 50 years we have specialized in printed plastic bags for industries and customers of all types. Choose your style below and start customizing a bag now! Looking for a unique custom printed plastic bag for your product? Then you've come to the right place! We can customize a poly bag to fit your exact needs. Print your logo, instructions, bar-code, etc. in up to 6 colors. Just choose your size, bag style and send us your art. Get started now by choosing the bag style you are interested in and filling out a request for quote. We specialize in extrusion, printing, and converting of wholesale custom plastic bags. Printing on plastic bags is done through a process called flexography. 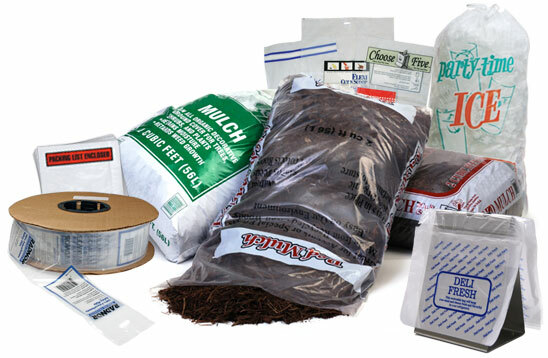 Custom Polyethylene bags can be made in all types of sizes and styles. Cheap personalized plastic bags made easy! Buy printed plastic bags with logos and printed poly bags with your logo at wholesale prices. Draw on experience to help design a custom poly bag for your most demanding packaging application. All of our products are backed by our ISO 9001 certified quality systems, our exceptional customer service, and our 100% Satisfaction Guarantee! No matter what your custom bag requirements are, we are confident that we can help you save time and money! All of our printed polyethylene bags and plastic bags are made with 100% virgin resins to meet FDA standards for food packaging. 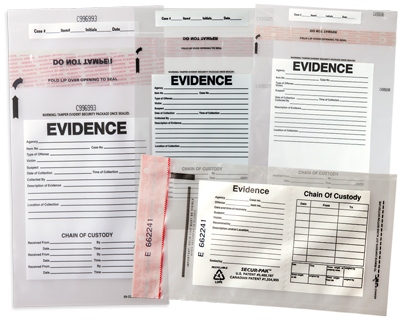 Custom plastic poly bags are available in clear, tinted, and opaque film colors. Custom plastic bags and custom poly bags are our one of our specialties. Custom Printed Bags - Customize Printed Plastic Bags - Personalized Printed Poly Bags - Print private labels poly bags.